children deserve equal access to medical care. 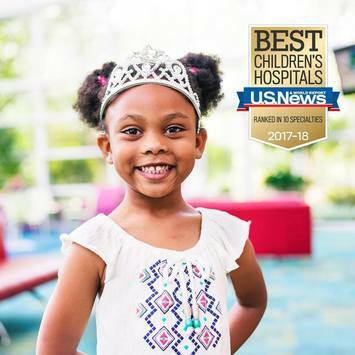 Children's Healthcare of Atlanta provides specialized care to every single patient who walks through their doors, regardless of their family's financial situation. In order for Children's to keep saving kids' lives, they rely heavily on donations. That's where you come in.